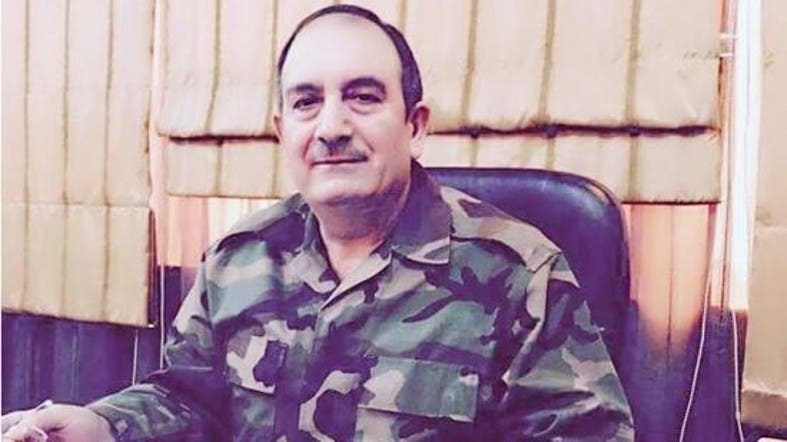 General Hassan Daaboul, chief of provincial military security unit, is said to be among 42 victims killed during suicide attacks on Saturday targeting two security centers. 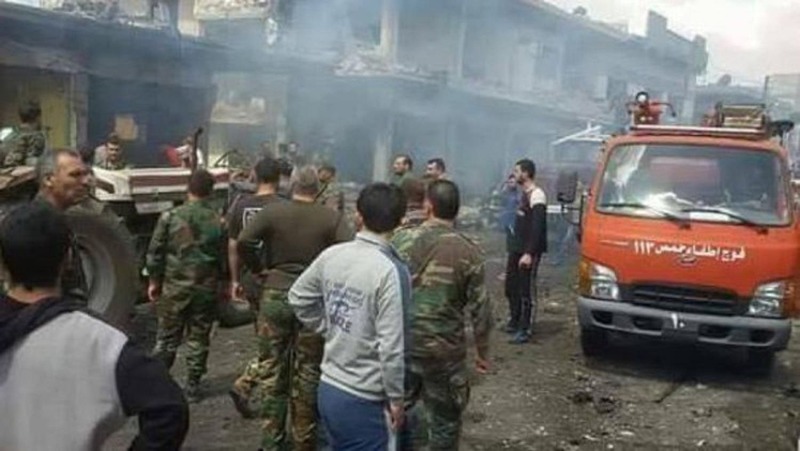 State-run Syrian TV cited its reporter on the ground as saying six suicide bombers carried out the attacks. The sound of gunfire and explosions had been heard since early in the day and those killed included a senior officer, the British-based war monitor said. It was not immediately clear if the militants were from Islamic State of Iraq and Syria (ISIS) or other groups, it said. ISIS has carried out bombing attacks in the city, which is under government control except for one besieged district held by more moderate rebels.